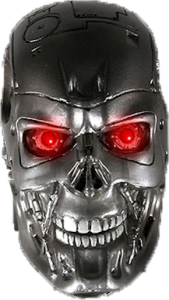 I did some adjustments to the small utility “Terminate All” to make sure all users left over processes are terminated. I also changed the way I build the list of users to terminate and how the termination look is performed. I created a Google Code project called terminateall so you can take a look at the code and possibly enhance it if you wish. Again, note that this application will terminate all other OSX users sessions so you get back all the system processing power to yourself. Useful when other users have left a browser session open with some Adobe Flash animation running.